Spectacular River Front Property. 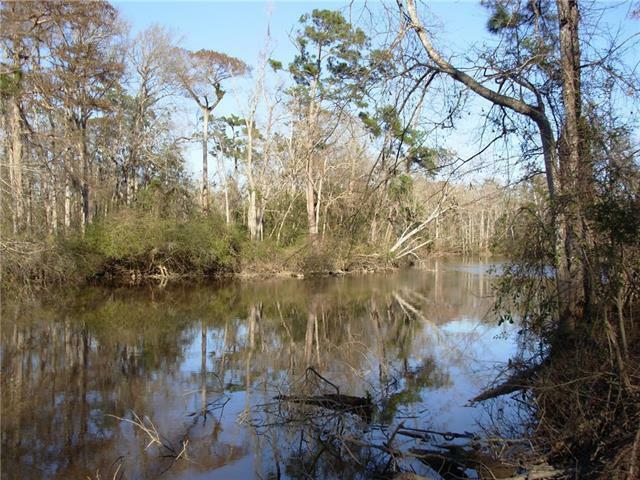 39.6 Acres with over 4,000’ frontage on the Navigable Abita River. 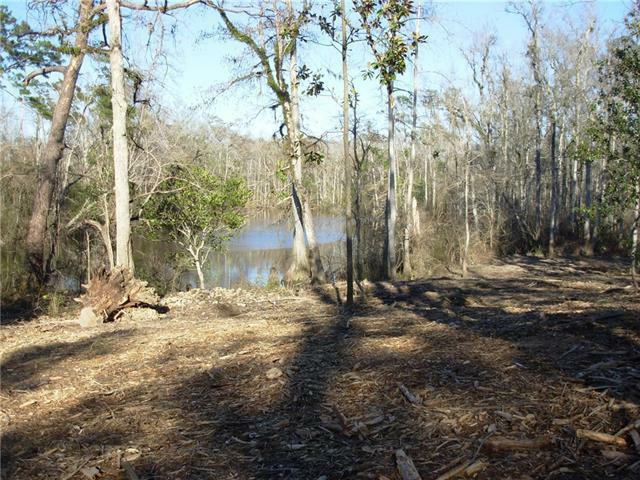 The property is improved with a 1,726 SF weekend house and a two boat slip. About 2 Acres can be developed for a single family home. 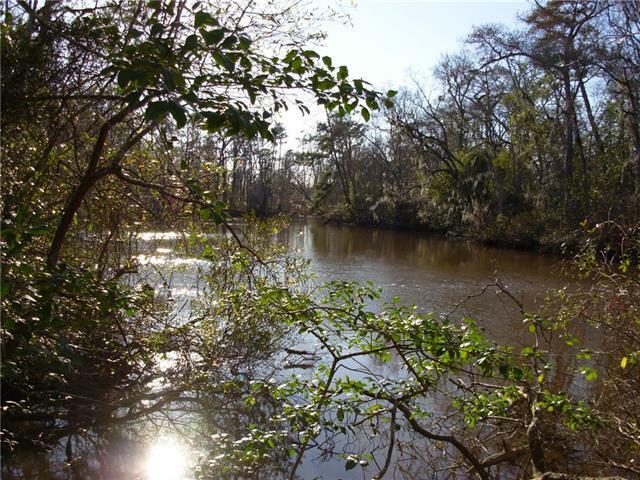 The remaining acreage cannot be developed and is subject to a Conservation Easement. 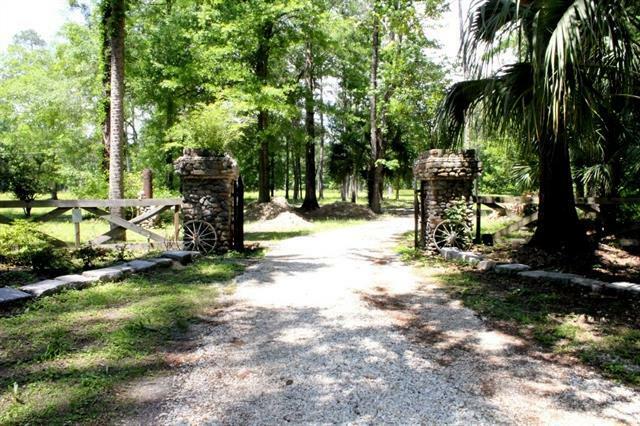 Listing provided courtesy of David S Derbes of David S. Derbes, Inc..